Mueller plans to build his chicken barns in this cornfield just south of his home. His barns would house "breeders," the hens that lay the eggs that will hatch to be raised for meat. Farmer Tim Mueller raises corn and soybeans in Nebraska. He is hoping to get into the chicken business by signing a contract to raise birds for a subsidiary of Costco. Tim Mueller has raised corn and soybeans on 530 acres near Columbus, Neb., for decades, but now he is planning to take a huge gamble. The big-box retailer Costco is building a new chicken-processing plant in Fremont, Neb., about an hour away from Mueller's farm. The company plans to slaughter 2 million birds per week. To raise all those chickens, Costco is recruiting about 120 farmers to sign on as contract poultry farmers. Mueller wants in. But to do that, he plans to take out a massive $2 million loan to finance the construction of four chicken barns. As pork and poultry production grows in the U.S., this is an increasingly common arrangement. Farmers sign multi-million dollar deals to do business with big corporations. The company provides animals and feed. The farmer builds the barns and cares for the animals. It requires a major investment from the farmers who enter into the agreement. About 50 yards down a gravel driveway of Mueller's home is a cornfield speckled with young, green stalks. This plot of land is where he wants to build as many as 12 new chicken barns, with enough room for 180,000 birds. That would require about $6 million worth of loans. "Makes me a little more diversified, brings some extra income in," says Mueller. "Every farmer needs extra income." Mueller has never raised chickens, except for backyard birds. But like many farmers, the chance for steady income when grain prices are down, as they are now, has grabbed his attention. Also, he says, adding chickens would help two of his sons come back to the business. "Bringing the boys back to the farm is huge for me," Mueller says. 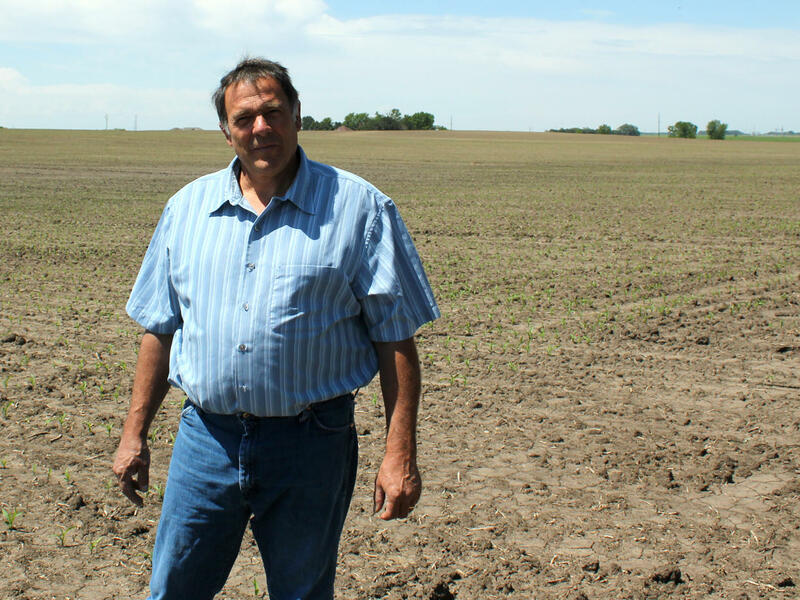 "I'm not a big enough farmer to where another family could farm and do corn and soybeans and survive. This way they can." You can hear the excitement in Mueller's voice when he talks about raising chickens, and maybe some nerves, too, thanks to that big loan. Should his two sons join the business, they would have to take out similar loans. "My wife and I talked a lot about this investment," Mueller says. "She said the same thing, 'God, that's a lot of money'." Buying another section of farmland to raise more corn would cost nearly as much, Mueller says. The poultry contract is supposed to pay off the debt. "You take out a loan over 15 years, you're getting your barns paid for plus you're taking good money home to live on," Mueller says. "That's why when you compare buying ground to this investment, to me, it's sounder." That best-case scenario, however, is not guaranteed. In other parts of the country, poultry contracts have not always been a sound investment. "The upfront promises of a poultry production contract are really enticing," says Christopher Leonard, author of The Meat Racket, a book about cutthroat contracts in the poultry industry. In states like Arkansas, Leonard says, poultry growers often sign contracts for one flock at a time, with no guarantee that there will be another. They are also typically paid according to a tournament system: the best farmers are paid extra, with money taken away from farmers at the bottom. "These entrepreneurial farmers take on a lot of debt, and then after just a year or two find themselves really bound up in onerous conditions they never expected to find," Leonard says. Lincoln Premium Poultry, the Costco subsidiary managing the Fremont project, says the Nebraska contract is written differently. It will pay extra for the best chickens, but will not cut the pay of farmers whose chickens are below average. Also, the contract will not be flock-to-flock. The company will ask farmers to sign a 15-year contract, the same length as the bank loan needed to build the chicken barns. "I wish I had this contract that I'm giving these growers in Nebraska, that's how strongly I feel about it," says Walt Shafer, the project manager for Lincoln Premium Poultry and a contract poultry grower in Virginia. Ultimately, Costco wants to make the arrangement work, Shafer says, because the company needs all the chicken the farmers can produce. "We're sold out and we haven't produced a product yet," he says. Other observers say the Costco contract is far from a sure thing. 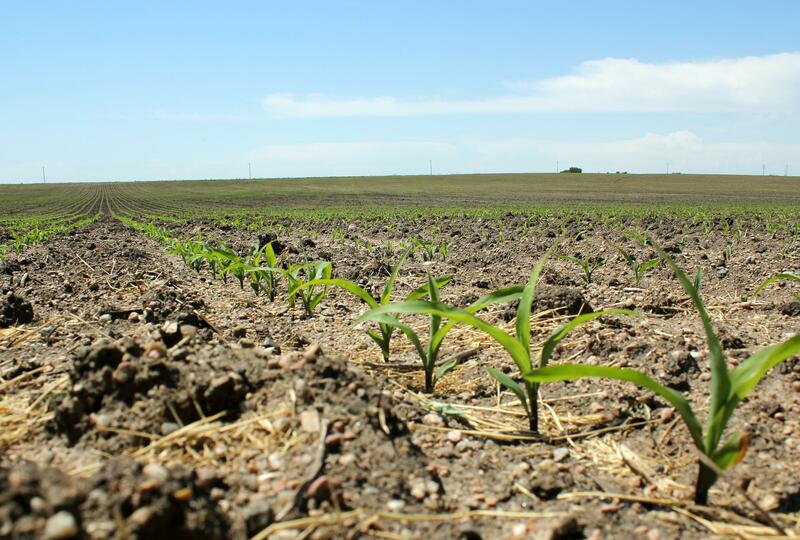 The Organization for Competitive Markets (OCM), a non-profit that advocates on antitrust issues in agriculture, and the Nebraska Farmers Union sent a letter to Costco outlining their concerns with an early draft contract. For instance, if the project struggles financially, Costco can cancel the contract. It can require farmers to pay for expensive building upgrades. And farmers can always lose money on a bad batch of birds. "A disaster flock I call them," says OCM President Mike Weaver, who raises poultry on contract in West Virginia. "They contract a disease that stunts their growth. And that's going to happen to (the farmers) eventually. 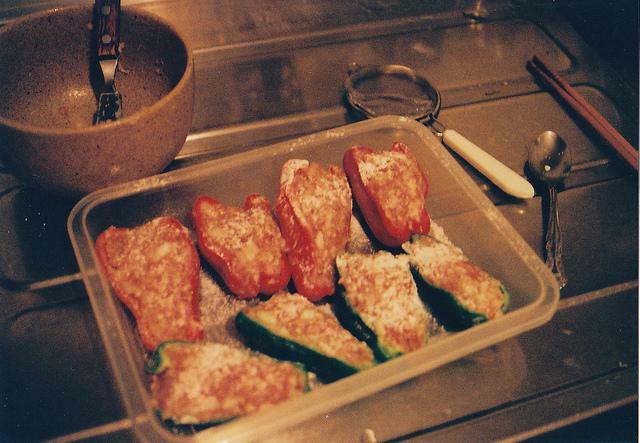 The feed and the chicks, they don't have control over, but their pay is going to be based on those." Weaver says neither Costco nor Lincoln Premium Poultry responded to the concerns the groups raised. Shafer says the company has responded to some issues raised by a grower advisory committee made up of prospective contract producers, including Mueller. Mueller says he understands the potential pitfalls, but he is still ready to sign on. He has talked to other contract farmers and played out cost-benefit scenarios. He also ran the contract by his banker, attorney and accountant. "There's some things that aren't perfect, but you're never going to get a perfect contract," Mueller says. "And there again you got to have some faith and you've got to have some trust." In the coming weeks, Mueller plans to sign a final contract with Costco. The black-and-white language in that document will largely determine whether his optimism pays off or whether it is just wishful thinking. 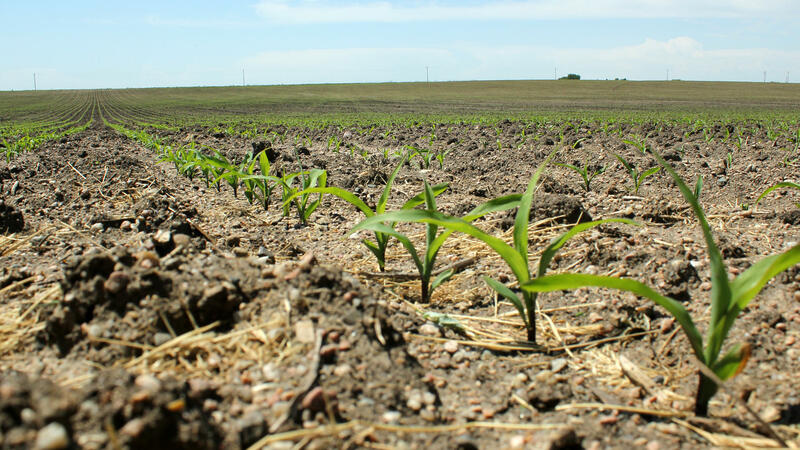 Grant Gerlock reports from Nebraska for NET News and Harvest Public Media, a public radio reporting collaboration that focuses on agriculture and food production issues. Copyright 2017 NET - Nebraska's NPR Station. To see more, visit NET - Nebraska's NPR Station. 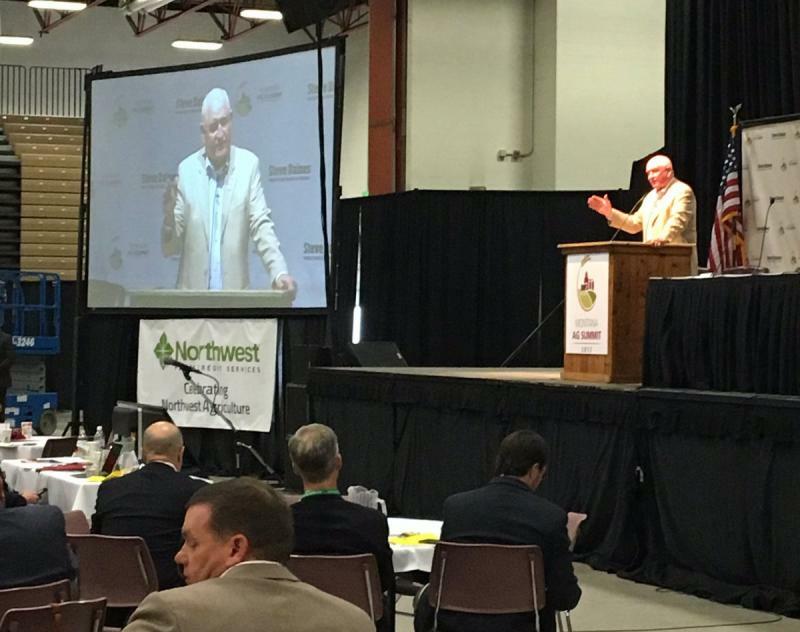 New U.S. Agriculture Secretary Sonny Perdue spoke in Great Falls Thursday. Perdue suggested reforms for a couple of big safety net programs important to farmers. Perdue has only been on the job as ag secretary since the end of April, and part of his job is to help President Trump push forward a budget that calls for big cuts in the Department of Agriculture. The current state of our food system is the subject of a series of films to be aired in Billings. As YPR's Stella Fong reports, the films show where our food comes from, who grows it, and where it goes. 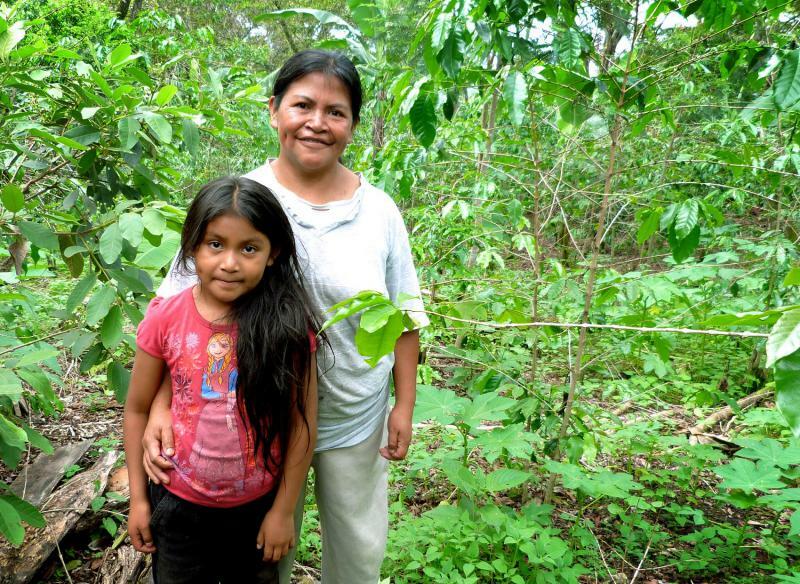 World leaders have called President Trump’s withdrawal from the Paris climate accord “regrettable” and “disappointing.” But for Honduran farmers, climate change is personal.